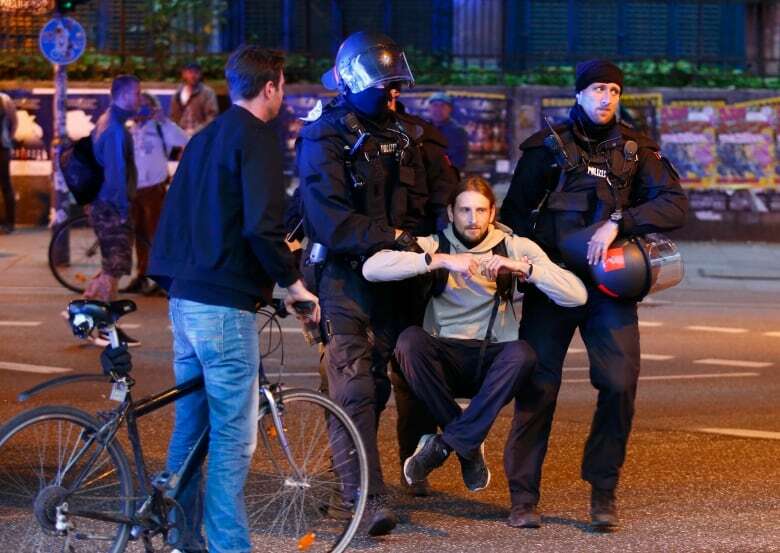 German authorities have deployed some 20,000 police officers, citing concerns about violence at protests. 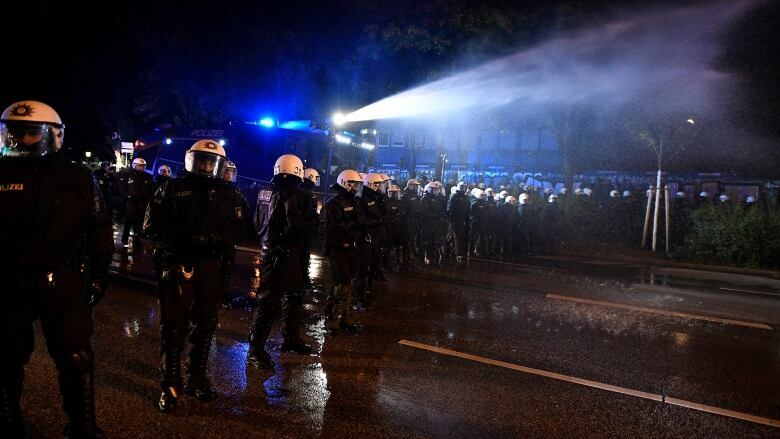 Hundreds of mainly young left-wing activists gathered and marched on a main street shortly before midnight on Tuesday in the first major protest ahead of the summit, which will be attended by Canadian Prime Minister Justin Trudeau, U.S. President Donald Trump, Russian President Vladimir Putin and Turkish President Tayyip Erdogan. 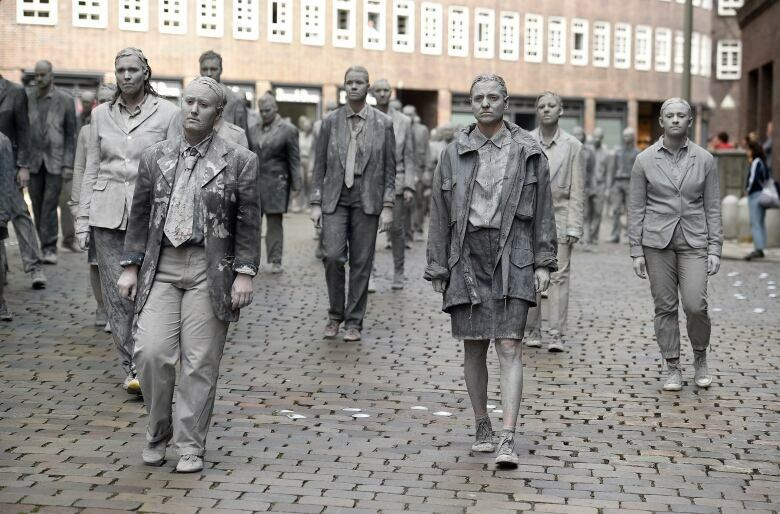 On Wednesday, demonstrators painted like clay figures moved slowly and silently through the streets of Hamburg to protest against the summit as part of a group called 1,000 Figures. Organizers said the display represents the helplessness of the individual in the world today.